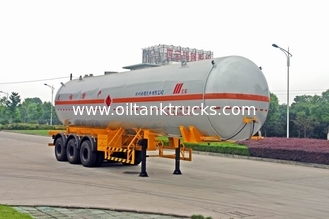 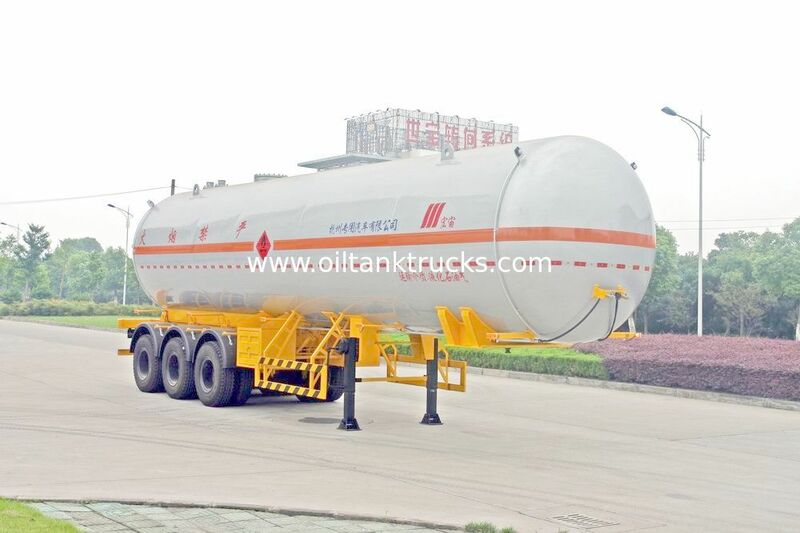 As its name suggests, it is designed to transport liquefied gases like Propane (C3H8), Epoxy propane (C3H6O) and Ethylene Oxide (C2H4O), etc. 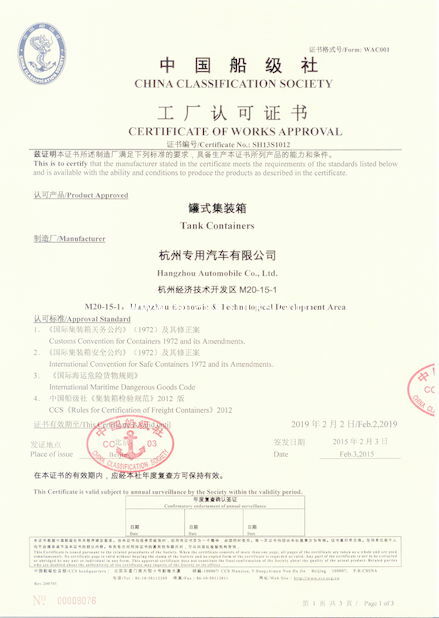 The specification of design, fabrication and third party inspection all refers to Pressured Vessel (GB150, JB/T 4731, JB/T 4781), where is applicable. 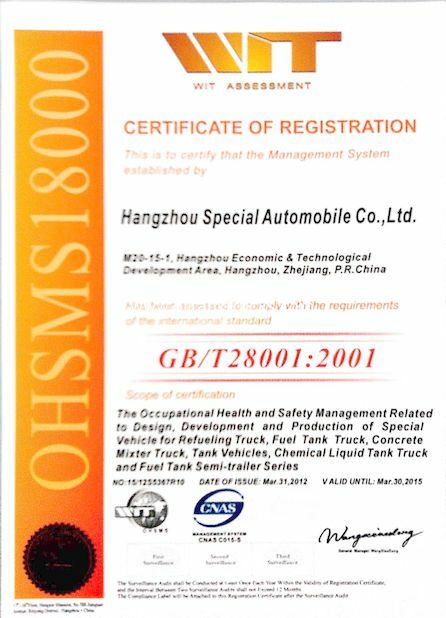 Fully quanlity controlled and all tests and inspections provided must be carried out under the control of third party and certified by the same authority.